The other participants in this meme have all written at length about the various difficulties this topic presents, so I will eschew an in-depth discussion in favor of a few caveats. …secondly, these choices are not necessarily my first or most practical name-choices for what my as-yet-unborn children will actually have to bear. If you’re interested, at this stage, I really want to name a son Daniel, after the Biblical prophet and administrator, but as he is historical and I cannot think of a fictional Daniel of equal appeal off the top of my head, I am excluding this name from my meme options. Thirdly, even in light of my second caveat, I am still trying to consider practical matters in these choices. I don’t think it would be very nice for me to name a daughter Lúthien, however pretty it sounds, because a child should not have to grow up in the real world with the burden of a made-up name. Even the name Ambrosius, which is Latin and survives in various forms in modern Romance languages – and I think sounds pretty cool, in part because it belongs to one of my favorite literary characters (from Sutcliff’s Lantern Bearers) – may not be the wisest to give a boy in an English-speaking culture, where it may be seen as too archaic or stuffy. For a “literary” daughter, I really like the name Mariel. 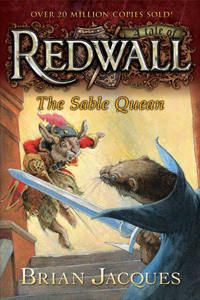 The namesake is the heroine from Brian Jacques’ Mariel of Redwall. She’s a mouse, but I’m willing to look beyond that. Once my children grow up with the stories, I think they will, too. It’s been many years since I’ve read the book, but I remember Mariel being one of Jacques’ strongest and most interesting heroines. She undergoes quite a bit of hardship; her father, Joseph the Bellmaker, was captured by the evil pirate-rat Gabool the Wild, and in the ensuing battle she was thrown overboard and lost her memory. 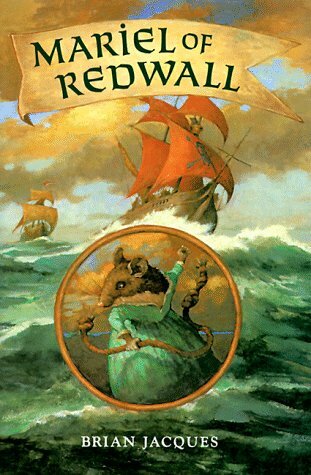 A tough one, she improvises a weapon from a long knotted rope – hardened by sea water or something – which she names Gullwhacker, and eventually allies with some of the members of Redwall Abbey before seeking out Gabool to challenge him and rescue her father. She starts the story rather prickly in personality, but warms to the gentleness and hospitality of the Abbey-beasts. She’s smart, capable, and independent, but I don’t recall her being annoying in that faux-feminist, affirmative-action kind of way. I dunno, maybe Rose Red Prince can refresh my memory. 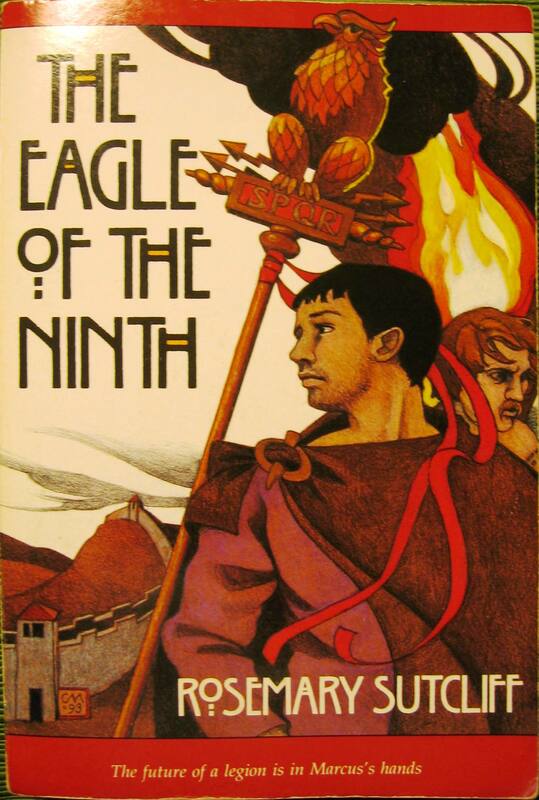 I don’t think I’ve read the book since junior high school, but it was one that I do remember being one of Jacques’ better books. Mariel should make a good role-model, just so long as my daughter doesn’t go around whacking gulls (or her brother[s]) with a knotted rope. As to the name itself, I just think it’s really pretty. It’s a diminutive of Mary, but is nicer to my ear than the similar Muriel. It’s fairly unique, but still real. It’s got a touch of modesty in its shortness, but that little –el suggests a hint of elvenness, at least to my geeky mind. For a “literary” son, I’m going with Alan. The namesake is the magnificent Alan Breck Stewart of Robert Louis Stevenson’s Kidnapped. The archetypal swashbuckling post-medieval Highlander, he nonetheless proves himself a man of great passion, intelligence, and even humility – that is, a humility that recognizes his tendency towards arrogance. Loosely based on the historical Ailean Breac Stiùbhart, he’s a deadly soldier, cunning spy, loyal friend, silver-tongued brawler, wise judge of character, and God-fearing Man (capital letter noted). His laugh is hearty and his glare withering. He loathes King George II of England and has dedicated his life to the Jacobite cause; that is, the lifting of English oppression from the Highlands, and returning to power the House of James VII of Scotland and II of England. This pretty near makes him a patron saint of lost causes. 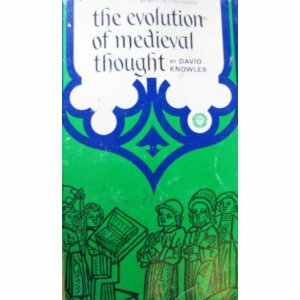 This all puts him at odds with the book’s protagonist, David Balfour, who is a middle-class Lowlander with a formal education, English sympathies, gentle manners, a belief in law over the sword and practical matters over romanticism, and who prefers moderation to the red-faced Highland life. Their friendship and brotherhood is one of literature’s most compelling. I love how they learn to respect and love each other, despite having different cultures and politics. Alan criticizes David for supporting the king who overtaxes the Highlands, sanctions brutal attacks and mock trials to execute dissidents, and outlaws bagpipes and kilts in an attempt to wipe out Highland culture and break their spirits. David criticizes Alan for prolonging a lost cause to the continued suffering of his people, for lionizing a king-in-exile who is inept, uncaring, and likely unable to ever return, and for letting his passions get the better of him. But even in their conflicts, they come to see each other more clearly, and they love each other like brothers nonetheless. In fact, one thing I admire about Alan is how much he admires David, despite David not being nearly as impressive or heroic on the surface. Alan envies David’s level-headedness, his education and love of books, and his quiet determination to see justice done. Everyone else idolizes Alan, but Alan knows his own faults, and he wants to be better. His moral code is absolute, and when he fails to live up to it, he holds himself accountable. He is a Man. Now, I should admit up front that my memory and interpretation of the character comes largely from the excellent 1995 TV film produced by Francis Ford Coppola, where the New York-born Italian-American Armand Assante played the role so amazingly well you never once thought “Hey, this guy doesn’t really look that Scottish…” I have read Stevenson’s novel, but – I feel a bit guilty admitting this – the movie had already completely own the story in my mind. However, I don’t recall the book’s Alan being substantially different from the movie version. 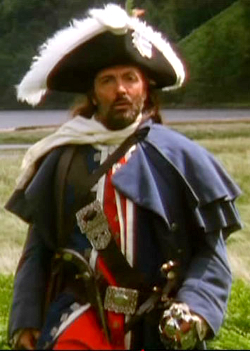 Alan Breck Stewart is one of my favorite swashbucklers of all of swashbuckledom. He is unquestionably my favorite Scotsman. 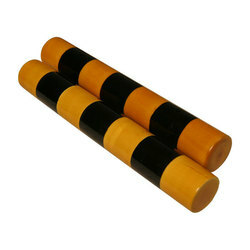 The meaning of the name is uncertain, though it appears most commonly in France and the British Isles. Best approximations suggest “little rock” or “handsome,” both of which are complimentary (remember that Peter also means “rock,” as the Lord Jesus pointed out to His apostle). To me, it’s a name that suggests solidness and honesty, with a flair of romance and boldness. Now all those cool-sounding names that are nonetheless unfit for human children? Those are for your pets! 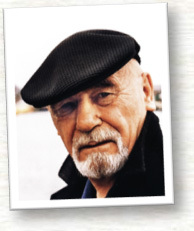 I’m saddened to receive news of the passing of Brian Jacques, author of the Redwall series (21 novels and counting! ), the Flying Dutchman trilogy, and the Urso Brunov children’s books. 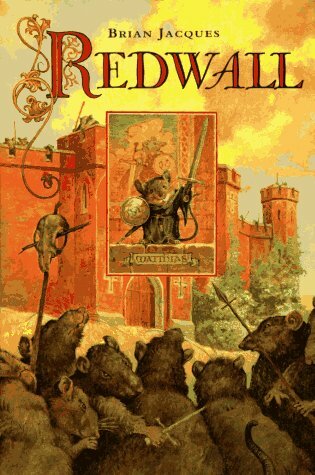 His books, particularly the early Redwall ones, Mossflower especially, were some of the earliest fantasy I read and had a major impact on my childhood imaginative life. At some point I hope to begin rereading them, possibly to review on The Warden’s Walk but mainly for the sheer pleasure. Also, his books were notable for always having AMAZING artwork, both the UK and US versions. What always struck me most about his stories is how much he loved the sheer act of telling them. Warmth and joy seeped from every sentence. He felt like a reader of his own stories, not just some impersonal writer coldly imparting recorded material. It was like he was there right beside you, reveling in the landscape’s beauty, salivating at the many feasts he described, laughing at the characters’ humorous shenanigans, enthralled by the unfolding mysteries, and cheering the heroes’ victory. His characters also had strong moral standards and fought to uphold them, despite often overwhelming odds. Yes, he often used cliches and was prone to repeating himself (to be understood after 21 novels about the same abbey always under threat), but never did I feel that he, the author, was not engaged in the story. Throughout his 25 year-long career, he created characters and images that remain indelibly vivid and wonderful in my mind. 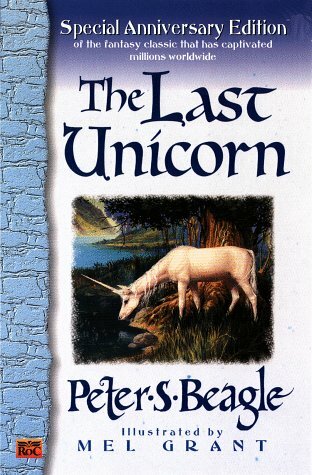 The world of young adult fantasy literature is all the richer for the mark he left. As am I.